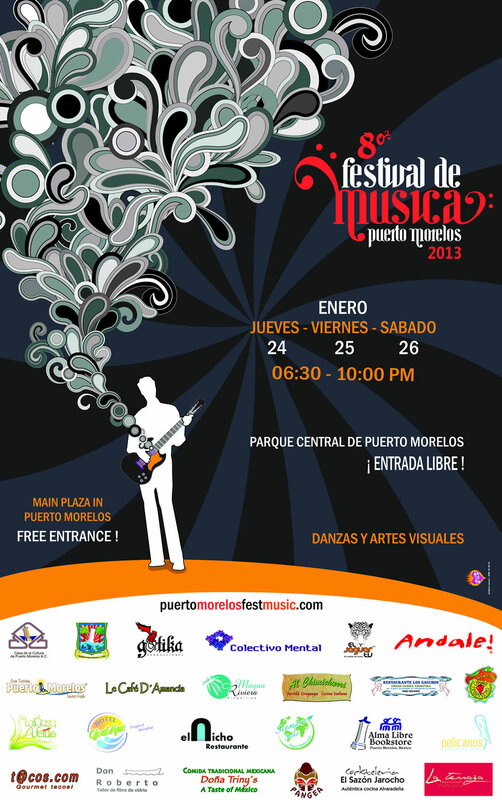 Puerto Morelos Blog: Puerto Morelos Music Fest 2013 - Jan 24-26th! 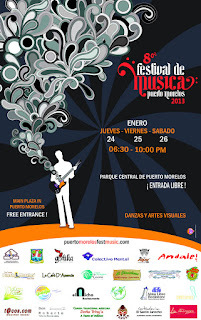 The 8th Annual Puerto Morelos Music Festival!! January 24 - 26, 2013!